Summer Sandals Sale - $10 Off $40! You are here: Home / Great Deals / Summer Sandals Sale – $10 Off $40! 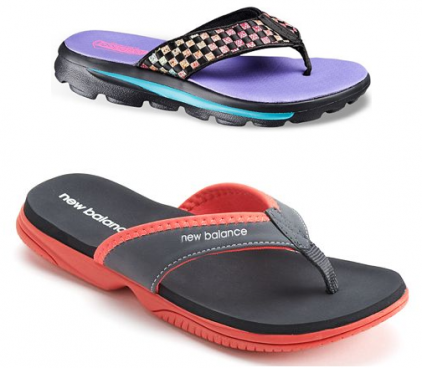 Summer Sandals Sale – $10 Off $40! Great deal on Sandals! Get $10 off a $40 Sandal purchase at Kohl’s! Sandals are already on sale so this is an extra deal sweetener! Be sure to use promo code SANDAL10 at checkout! Pick up your order in-store to save on shipping costs or get FREE shipping with any $75 order. You’ll also get $10 in Kohl’s Cash for every $50 you purchase! Click here to check out more Great Deals!